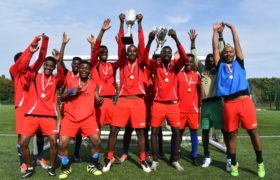 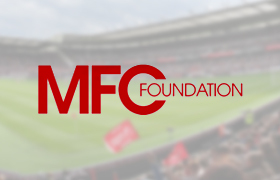 MFC Foundation’s Enterprise programme specialises in delivering educational programmes to provide qualifications and increase skills, knowledge and aspirations of young people. 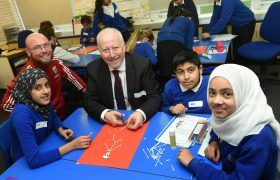 Teesside has some of the poorest educational attainment outcomes in the UK, and some of the highest rates of young people classified as ‘not in education, employment or training’ (NEET). 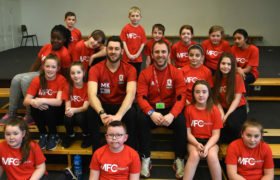 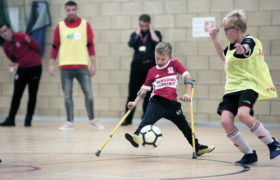 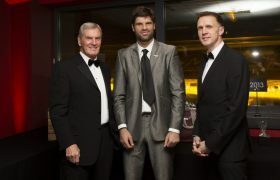 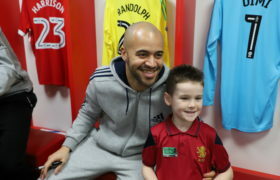 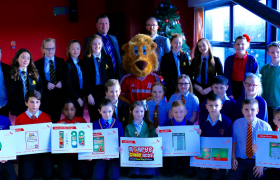 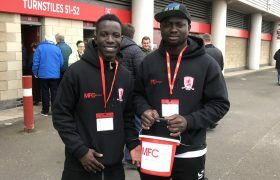 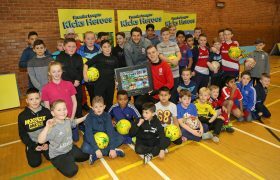 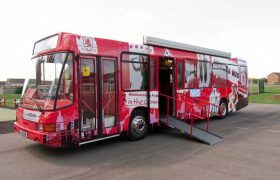 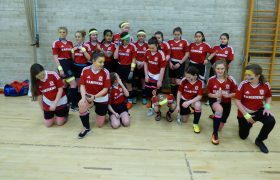 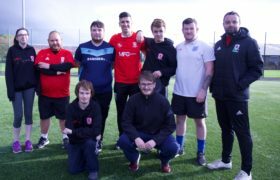 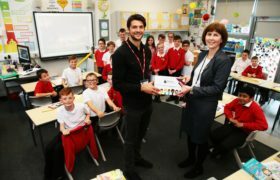 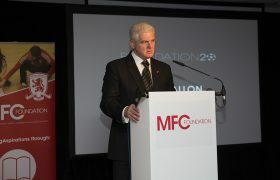 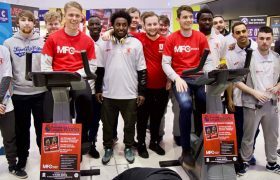 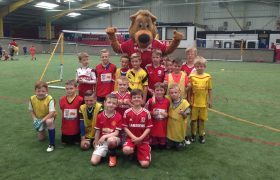 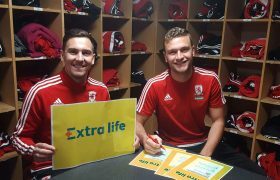 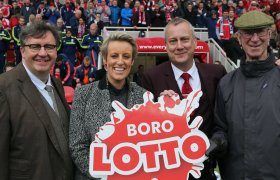 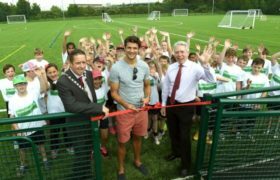 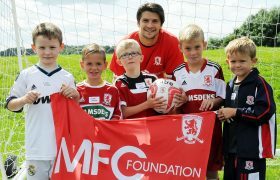 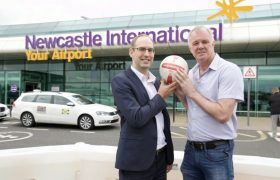 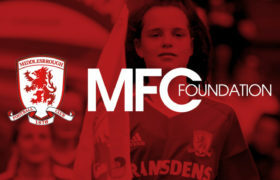 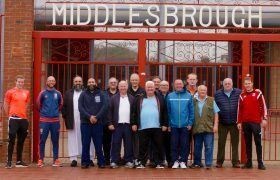 MFC Foundation is in a unique position to address this challenge by harnessing the power of the Boro brand. 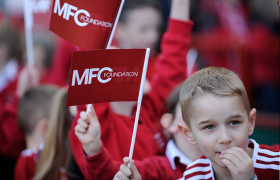 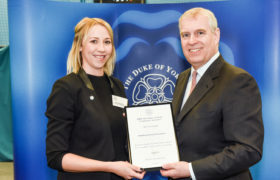 Our education programmes seek to broaden young peoples’ horizons and support them in realising their full potential. 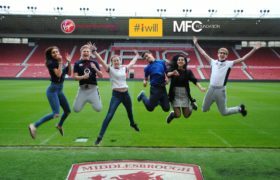 Our Enterprise programme delivers recognised education qualifications and non-accredited courses in education settings across Teesside. 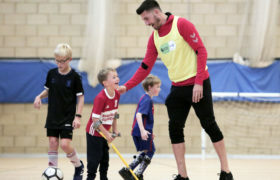 We often work with non-mainstream school settings such as Pupil Referral Units, Special Educational Needs schools, and Child and Adolescent Mental Health Services, and can cater for young people with a range of complex needs. 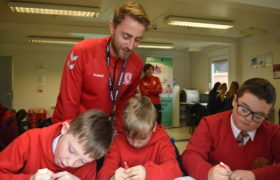 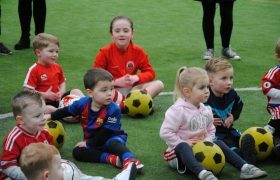 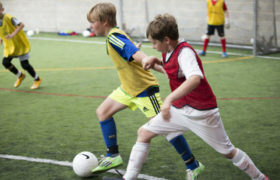 We deliver our courses in a range of educational settings, and in our facilities at The Riverside Stadium to suit the needs of our schools. 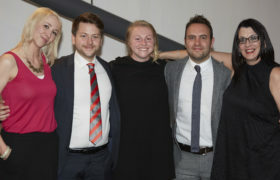 Students gain Level 1 in Personal Money Management and represent real life characters with varying financial income and outgoings. 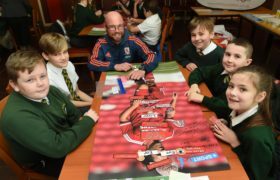 Students play an interactive Monopoly game to manage their client budget and make financial decisions based on the client’s lifestyle. 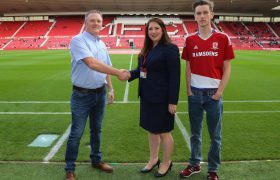 Students are given a budget to plan and design the first ever live music concert at The Riverside Stadium. 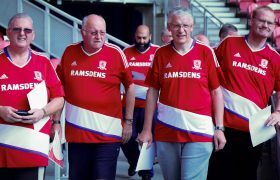 Ticket price, ticket design, stage set up, food and drink choices, hospitality packages and advertising are all included. 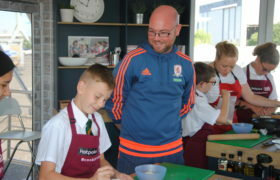 Catering for whole school year groups, our range of enterprising activities can be tailored to individual schools to develop team work, communication, confidence, problem solving, leadership and many more skills. 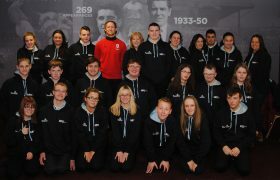 There are many benefits of being involved with our enterprise projects; improved attendance and punctuality, improved confidence and self-esteem, developing an understanding of business practices, develop enterprise and entrepreneurial capabilities, a can do attitude, positive risk taking, creativity, innovation and business responsibilities, improved attitude and motivation, improved communication and reasoning skills.